I frequently start books and don’t finish them. I also rarely read fiction, but when I do, I tend to like apocalyptic stories of destruction and the transformational effect that it has on characters. 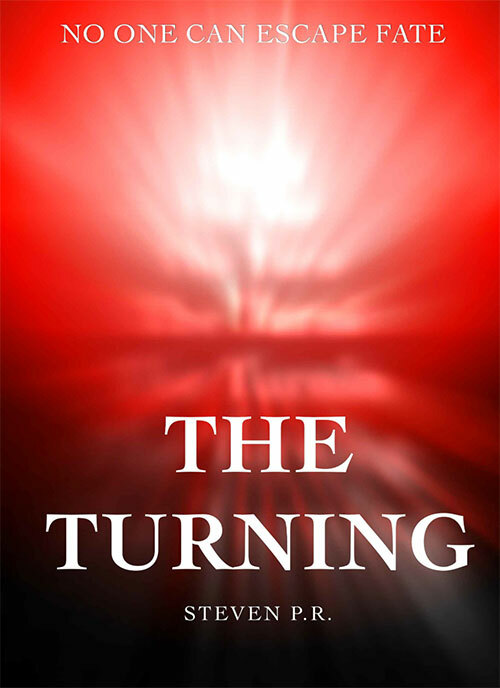 As soon as I started reading The Turning, I was hooked. The story follows a couple, Ricardo and Linda, as they struggle to survive amidst an apocalyptic scenario where humans appear to be randomly transforming into bloodthirsty monsters, known as demons. This is a novel twist on the ever-present zombie theme that has dominated this genre of storytelling in recent years. And fortunately it’s explained in a satisfying way which raises as many questions as it answers, thankfully avoiding the cliched “this is a virus” cliche. It’s written in a dated diary-like style with 36 easily digestible chapters which made the book feel much shorter than the 233 pages that it actually is. The quick pacing of this book is surely what contributed to me completing the book in just two sittings. As you’d expect, The Turning can be brutal and graphic, and satisfyingly so. But it’s also heart breaking and touching, and the entire book carries an introspective, reflective tone. It’s about demons hunting humans like prey, but it’s actually about much more. When you read it you will understand – I was pleasantly surprised by the literary sophistication of a book about demons. The characters in this book are fantastic and complete the spectrum of human compassion and depravity, from the Machiavellian Monsieur de Shawn to the altruistic monster named Pod. As another reviewer on Amazon already noted, I noticed a few typos in The Turning. However, as they were neither numerous nor distracting, they didn’t affect my experience reading the book. If you’re a fan of popular zombie fiction like The Walking Dead, my guess is that you will enjoy this. It sidesteps many cliched conventions of the genre and replaces them with fresh literary devices.